Let us build your dream home. We work with you to include special features that make your house your home. We’ve remodel houses. Does your home need an update. Let us do it the right way. 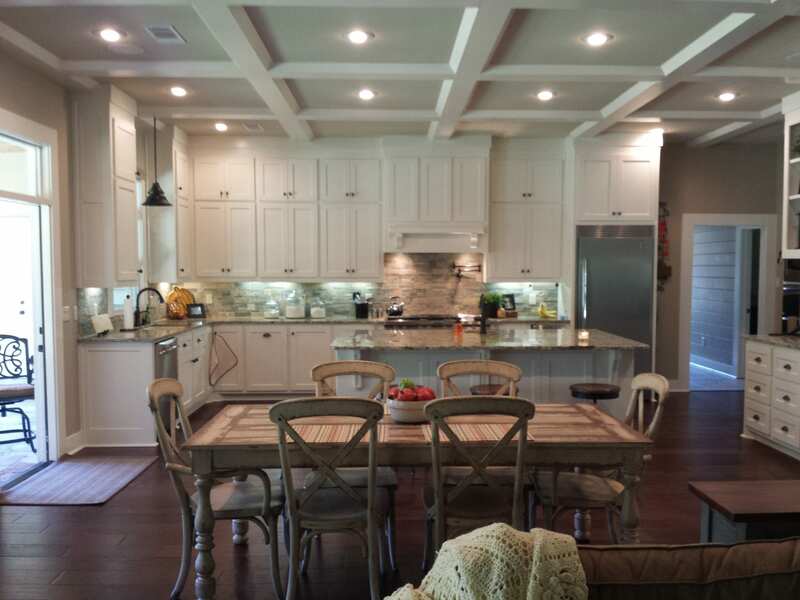 Summerwood Homes is a family owned and operated company building in Arkansas since 1997. Vikki and Ron Harris are committed to providing the highest level of quality craftsmanship, design, and efficiency. 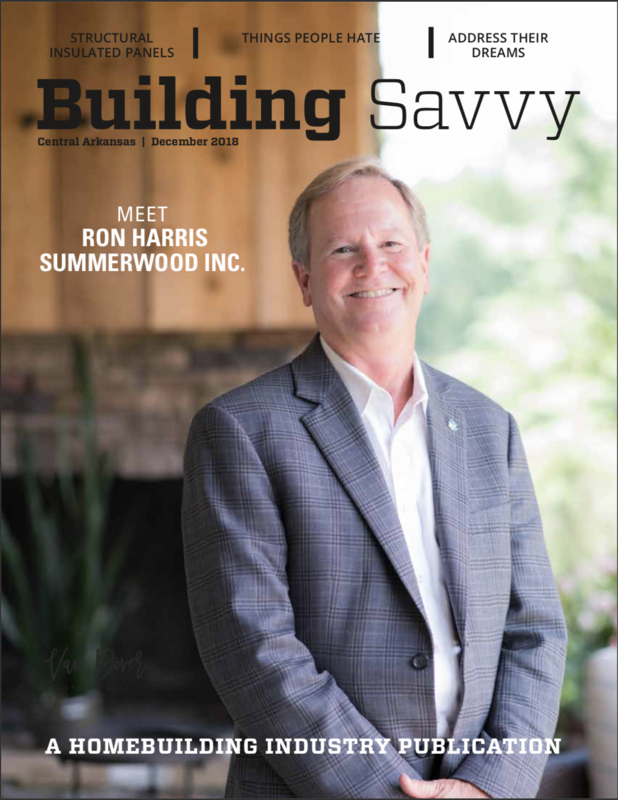 With experience and expertise, Summerwood has built a reputation of excellence in Central Arkansas. We strive to make sure that the homeowner is satisfied, and we do everything to assure they get what they want. We are trained and dedicated to paying specific attention to details. We believe that the construction process should be a joyful experience for both contractor and owner, and with professionalism and integrity we make sure it is just that. We have been working with families for over 20 years and as Summerwood since 1997. From design to landscaping we handle every detail with personal attention.